Patricia is a leading authority on Public Private Partnerships and privatisation following 30 years´ experience at the UK Treasury, Glaxo, Rothschilds, Schroders, and the UK National Audit Office. At the National Audit Office Patricia led its highly regarded work on PPPs and privatisation, including its international knowledge activities and contributed to the work of the OECD, UNECE and the European Investment Bank. After leaving the UK National Audit Office she became a Member of Network Rail, a non-executive of the Health and Care Infrastructure Research Innovation Centre and an independent advisor on best practice in contracting, governance, performance management and benefits realisation. In particular she helped develop the PPP contract for the Eastern Goldfields Prison redevelopment on behalf of the Western Australia Treasury. This incorporated best UK practice and simplified the standard performance and payment regime to encourage collaborative working. 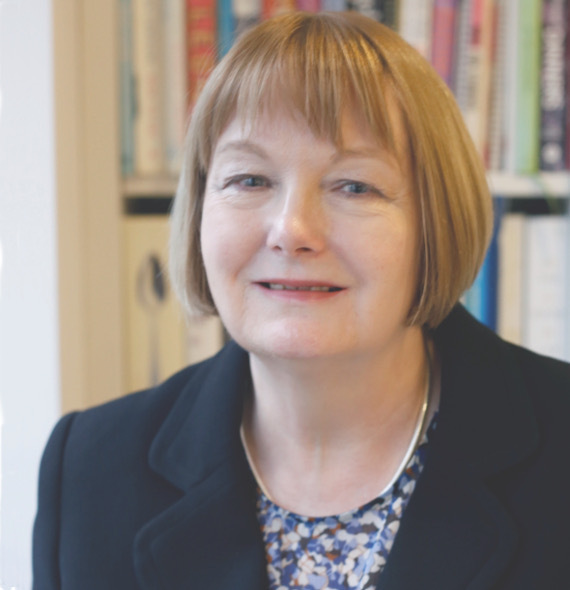 As well as being a Director of Altra Capital, Patricia is a non-executive director of a multi academy trust, with particular responsibility for governance issues. She is a member of the Advisory Board of Sharpe and Abel, a legal and strategy firm based in Western Australia. She is also a magistrate at South London Courts.